Plans Start at €0.99 per month! Reseller Plans Start at €10 per month! 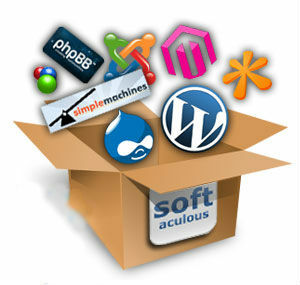 1 Click installer, 100+ CMS apps! Create your own personilized nameservers for your business with a few clicks. Your Reseller account will be ready in a few minutes! Start hosting immediately! FREE TOOLS FOR YOU AND YOUR CLIENTS! At no extra cost, we offer all you need so that you can focus on your business. Ticket and Support system Provide support to your clients for free! 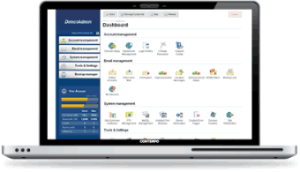 Over 100+ scripts that are installable with just one-click: Blogs, Portal/CMS, Fourms, Image Galleries, Wikis, Ad Management Software, Calendars, Polls and Surveys, Project Management Software, E-Commerce, Customers Support. LIGHTENING FAST SCRIPT UPDATES: Softaculous provides fast updates for all scripts included. This way you can ensure that your website will be secure and up to date. ONE-CLICK INSTALLS: This process only requires a few brief items filled out to complete the installation. This means faster script installations, and less hassle. 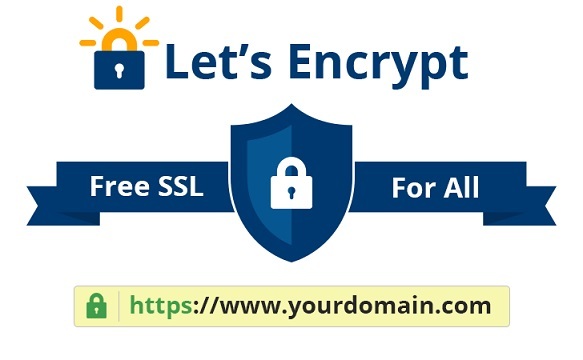 Free SSL Certificates for your Clients! SSL Certificates protect your clients’ sensitive information such as credit card information, usernames, passwords etc. It is Absolutely FREE !!! Affordable and reliable hosting for both individuals and business users. Whether it’s your first website or you are looking for High Availability solutions, we can offer you a hosting package that suits your needs.